“We stopped most of the trials, including the trial in Denmark, following a strategic decision in 2011 to focus our commercial activity in Europe on high-performance, conventional hybrid seeds. 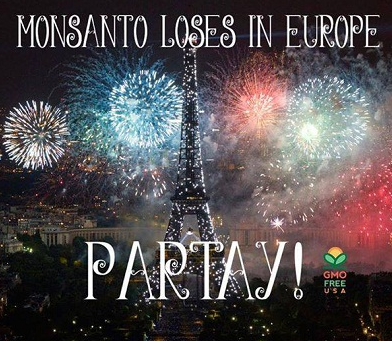 Monsanto has a thriving business in Europe with conventional seeds and crop protection products. As a matter of principle, Monsanto will only seek to sell biotech seeds in countries where there is broad customer and political support for them as well as a functioning, science-based regulatory system – conditions which only apply in a few countries in Europe today,” says Brandon Mitchener.